Head Extractor & General Manager of TerpX LLC. Recognizing the balance that cannabis use brought to his life, Erik Peterson, worked to ensure that he was surrounded by people who shared his perspectives. He started his journey as a hash-maker and today, he is the Head Extractor & General Manager of TerpX LLC, and works passionately to re-educate citizens about the benefits of using cannabis products. He also aims to provide resources for hash makers just beginning their journey, and hopes to provide them with the quality assistance he received from his friends at TerpX. 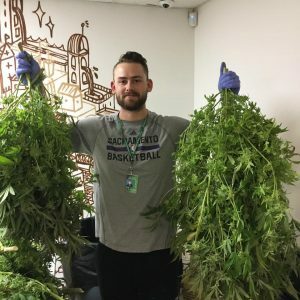 I got a chance to talk with Erik about the journey that led him to the cannabis industry. We also talked about the challenge of working in different markets and his extraction philosophy. CM: Erik, I was excited to hear that you were interested in doing a feature with Cannabis Magazine! I think your story can serve as an inspiration and learning opportunity for our community, and am excited to hear about your journey. Before we get into TerpX and your experiences in the cannabis industry, will you tell us a bit about your background? Where are you from? Erik: I’m originally from Sacramento, CA – born and raised. I was the youngest of four. CM: I know that you started out at Humboldt State University. Can you tell us more about what influenced your decision to go there? Erik: Out of high school I earned an athletic scholarship to Humboldt, where I played football for two years. I committed to Humboldt State because Humboldt County is famous for growing copious amounts of high quality cannabis, and cannabis has been part of my life since I was 12 or 13. I ended up transferring to a small business school in the Silicon Valley to finish out my football career and get my degree. CM: What degree did you pursue? Erik: I majored in Business Management with a concentration in Marketing, and got my bachelor’s degree from Menlo College. CM: How do you feel that your background helped to motivate you for the business world? Erik: I had two older brothers that wouldn’t hesitate to put me in my place. I learned early that nothing was going to be handed to me and I had to work very hard to accomplish my goals. My work ethic, my hustle, and trusting myself have been my defining characteristics. CM: Those are great qualities to have developed at a young age. I also know from our past conversations that you value your work relationships and friends as well. How do you feel these relationships helped you start your career in the cannabis industry? CM: It sounds like you had a clear idea of the type of position you wanted to find. Were you always so resolved to venture out into a new industry and work for yourself? Erik: I knew a 9 to 5 desk job or trying to climb the corporate ladder wasn’t the route for me. That may work great for some people, but I had a different dream. I wanted to create a life around my passions and figure out a way to get compensated for doing the things that I love. I truly love the cannabis community and culture – so I moved to Colorado and I haven’t looked back since. CM: It’s nice to hear that you’ve always had such a clear focus. Can you tell me what you were doing before you joined TerpX and how you got your start with them? Erik: I graduated college 6 months before I joined TerpX. I’ve always had an entrepreneurial spirit, so I was helping start and build businesses with a couple classmates after I graduated. My roommate in college was Dan of the CCC 420, one of the first weed channels on YouTube. I smoked flower before I met Dan, but he gave me my first dab. Dan made great connections through doing his videos, going to events, and is really one of the first people to put dabbing on the map. He introduced me to the CEO of TerpX, Jordan Psigoda, in 2014. Dan and Jordan have taught me pretty much everything I know about extracts and have given me great opportunities that I will forever be grateful for. CM: I know that you also got your start making hash during that time-period. Since then you’ve become one of the expert voices in hash making in the cannabis community. I’d like to know more about your extraction philosophy. What qualities do you aim for, and what’s your standard for products you feel good about putting on the market? 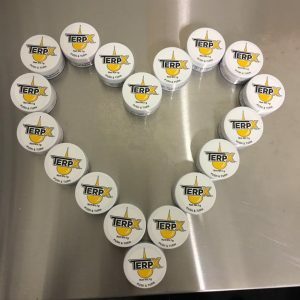 Erik: My extraction policy is simple – terps [terpenes] up, temps down. I have been heavily influenced by TerpX’s mission statement which is a direct reflection of my personal extraction philosophy. TerpX’s mission is to provide patients with the cleanest and most flavorful extracts for the most affordable prices. I aim to keep as many terpenes in the extract as possible while removing as much residual butane as possible. All of our products are lab tested before they hit the shelves and most of our extracts come back with zero ppm residual butane. CM: We’re always excited to hear entrepreneurs be so passionate about their work! What is your vision for the impact you will have on the cannabis industry? CM: You obviously have a very dedicated work ethic and are very passionate about your work – something we at Cannabis Magazine love to hear. Tell me, where do you see the cannabis industry going on a global scale? Erik: Huge. 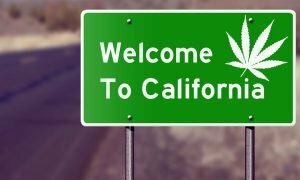 More and more states in the US are going to keep passing medical and recreational marijuana laws. 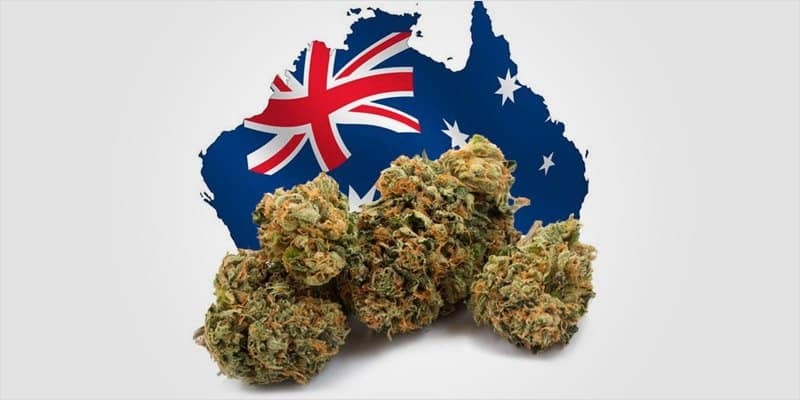 And Australia just passed medical cannabis laws. But unfortunately, the big pharmaceutical companies are too big and powerful to let marijuana ‘in’ so I don’t see the cannabis industry surpassing an industry like that unless drastic changes are made. CM: How would you like to see the cannabis industry develop in the next five years? Erik: I would like to see the cannabis industry keep developing inot a leading industry and possibly help pull this great country out of the massive debt we’ve created. CM: How does TerpX fit into the picture, and what is your vision for the potential impact TerpX could have on the cannabis industry? Erik: TerpX has already had an impact on helping progress the cannabis industry forward. 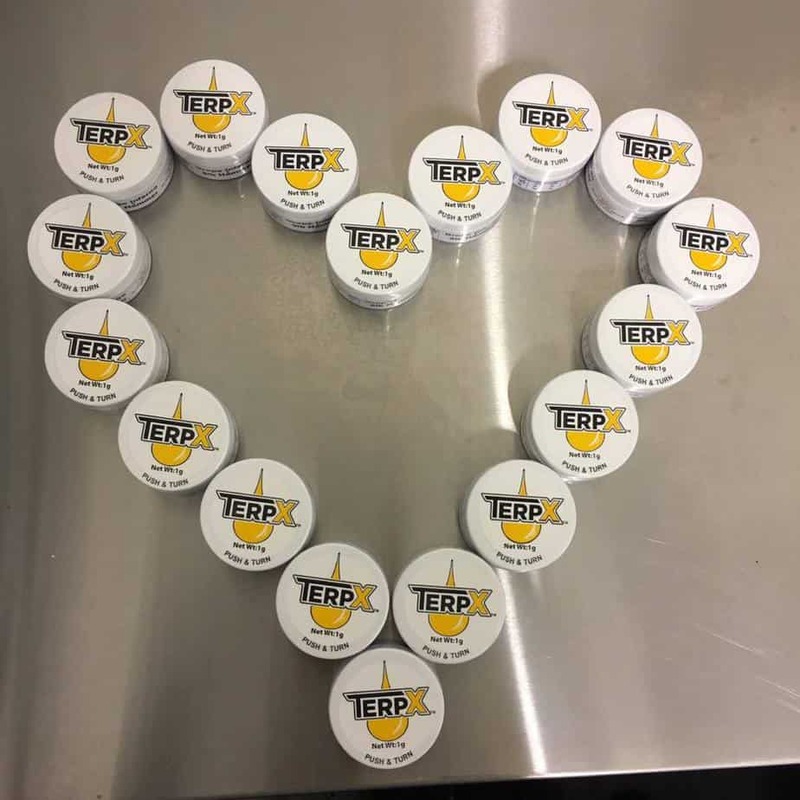 TerpX was one of the first companies to brand extracts and has won several cannabis cups since 2012. We have set up labs in multiple states and will continue to expand with the states that pass medical and recreational programs. CM: I’m glad to hear that TerpX is resolved to make a difference! CM: Earlier, you mentioned that TerpX was one of the first companies to brand extracts. 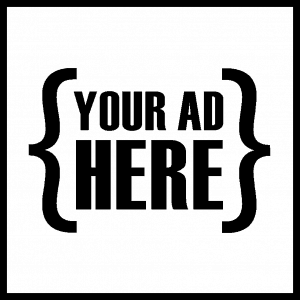 What are some obstacles you’ve faced with brining your product to market? Erik: Extracts are a niche market within the cannabis industry. Most people who smoke cannabis, or who have smoked cannabis, usually only smoked flower. 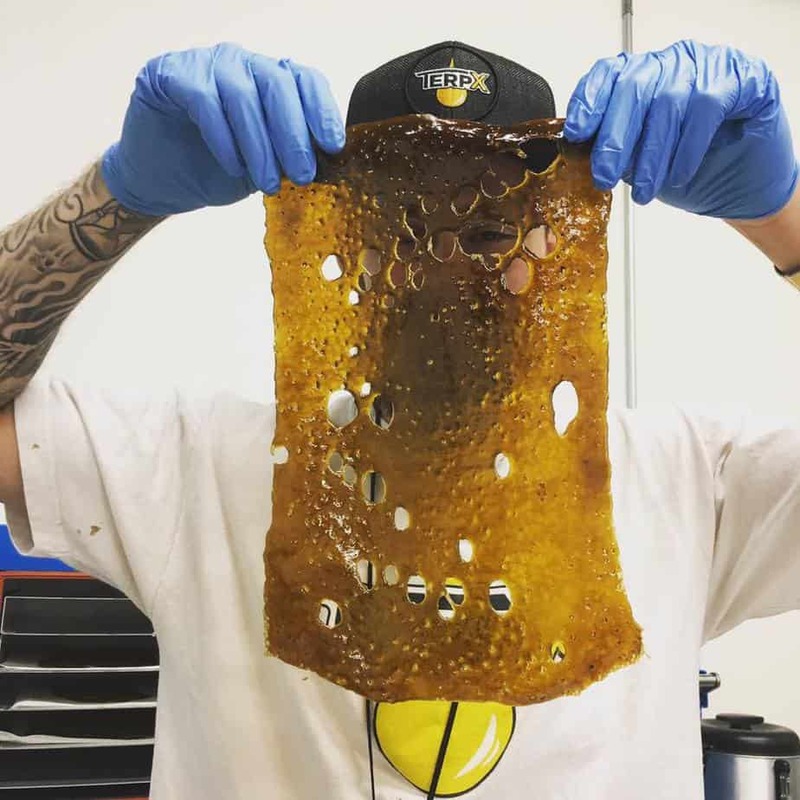 Extracts are potent and typically appeal to connoisseurs rather than the masses. In newer markets, such as Nevada, where patients may not be as experienced or educated – the demand just isn’t there at first. CM: What do you do to overcome these challenges? Erik: Helping educate patients and providing the cleanest and most flavorful meds is imperative! CM: I’m sure working with these new markets provide a lot of challenges in your business. What has your experience been with the different markets, and which challenges do you find most exciting? Erik: I grew up in the California market. I started making hash in Colorado and lived there for two years before moving to Nevada last year. 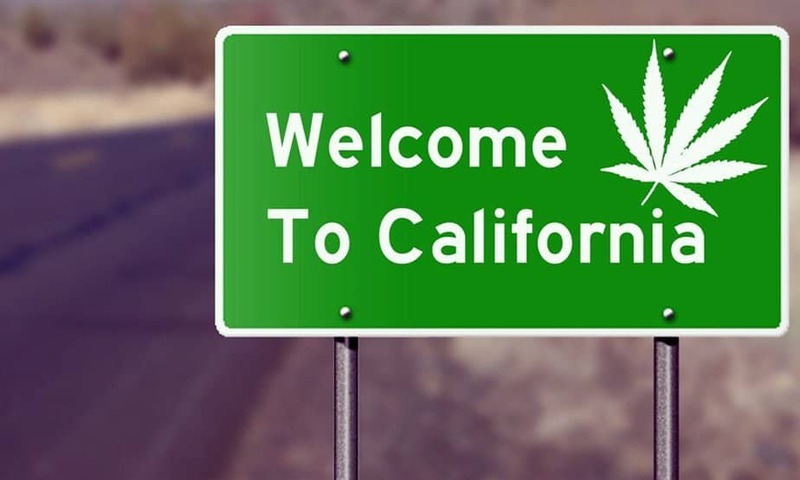 Of the three different markets, California is by far the most exciting and enticing because it’s the biggest with over 2 million patients and is home to several areas that are famous for growing some of the finest herbs in the world. I was fortunate enough to grow up in Northern California, so obviously I’m a bit biased – but numbers don’t lie. 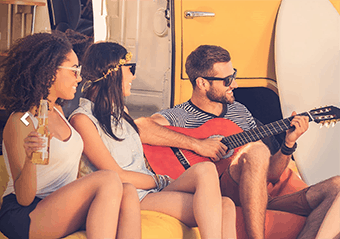 Colorado definitely set the standard or blueprint for how to properly implement recreational cannabis – the state is booming and generating millions of dollars of tax revenue for schools and infrastructure. Nevada is still an immature market so the demand for products isn’t as high out here but it will be exciting to see where the industry goes – especially with recreational sales being available soon. It’s an exciting time to be in ANY market in the cannabis industry, but it’s the immature markets that are less predictable which makes them more fun! CM: We’re excited to hear your enthusiasm! What are some events you would recommend to people to help them get acquainted with the cannabis culture? 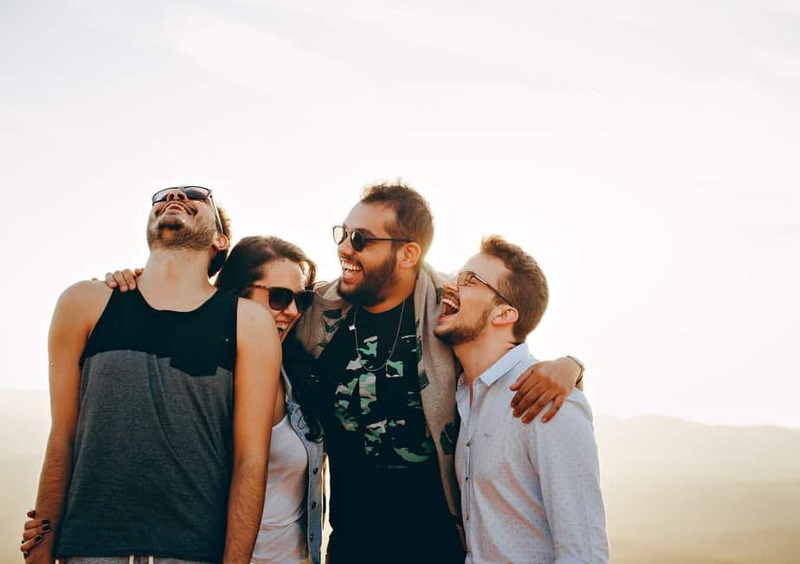 Erik: I highly recommend people to attend any event where networking and making connections is an opportunity. You never know who you could be passing a joint to. CM: That’s great advice. Is there any other advice you’d like to give our readers in closing? Erik: Stay true to the community and culture. Be real. Be genuine. Be authentic. CM: Thank you for your time Erik! And good luck to you in your business ventures! Erik: Thank you. And thanks for reaching out to me.